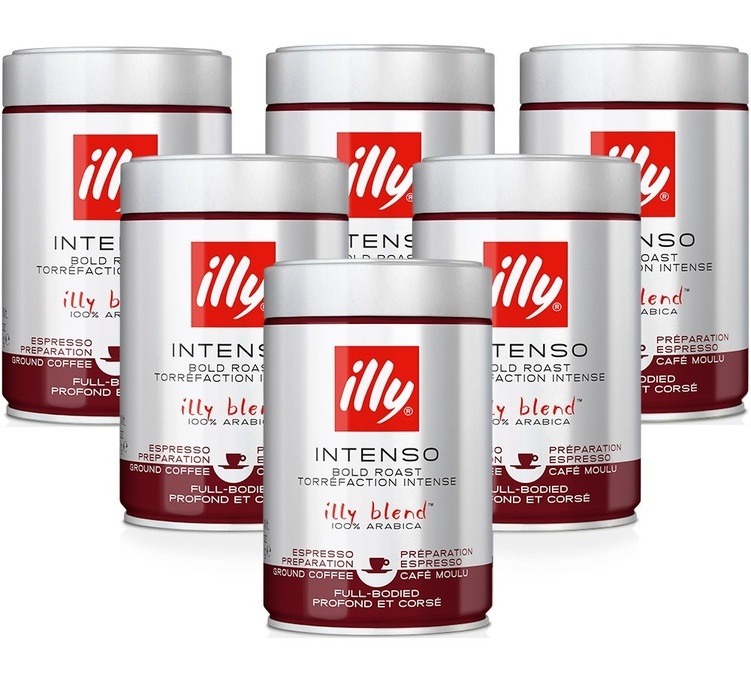 Illy Intenso (formerly Scura) ground coffee : for a very strong espresso or ristretto. 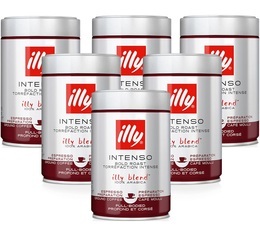 6 x 250g ground coffee. Try this coffee from the France Roaster Champion 2010 and 2011, Jérome Michel. Ground coffee for espresso! A real treat. 250g.